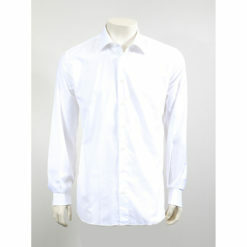 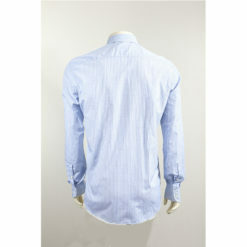 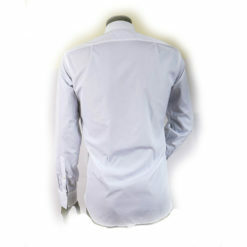 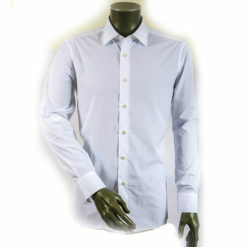 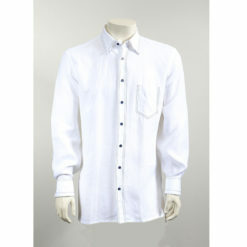 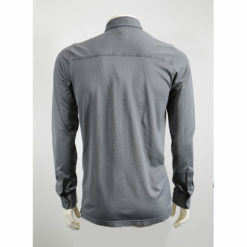 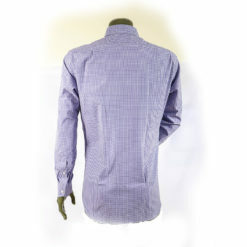 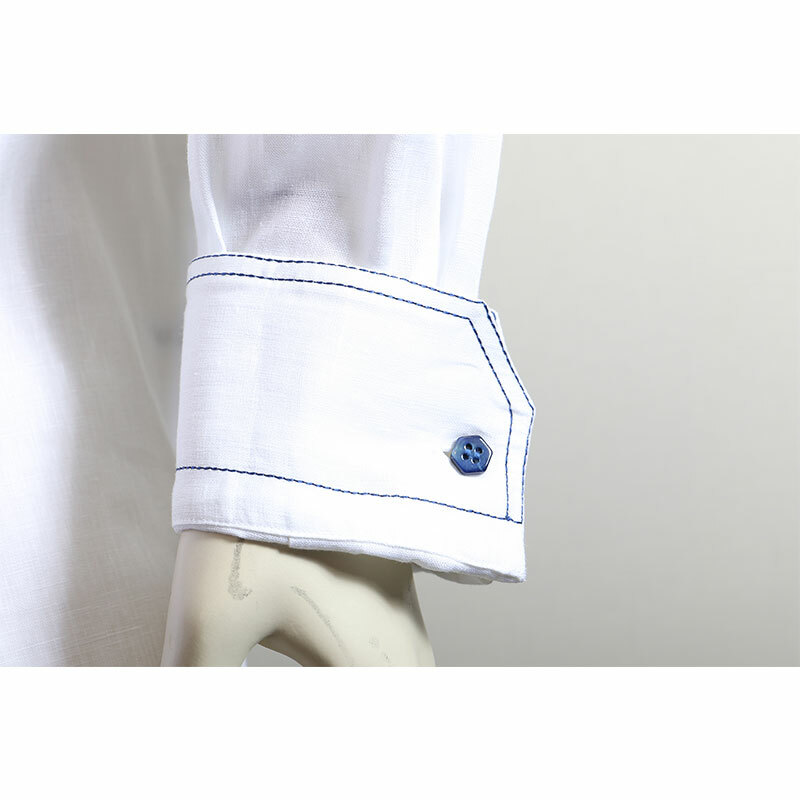 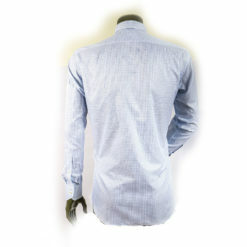 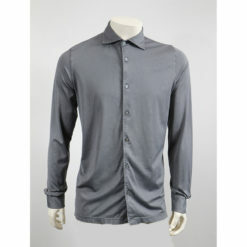 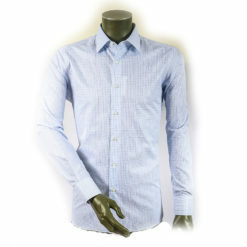 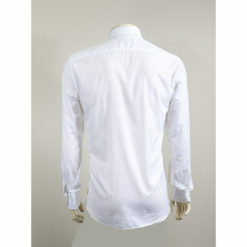 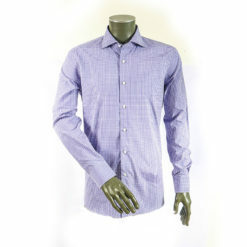 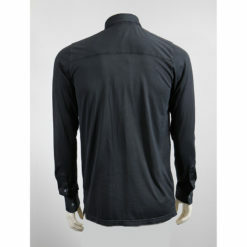 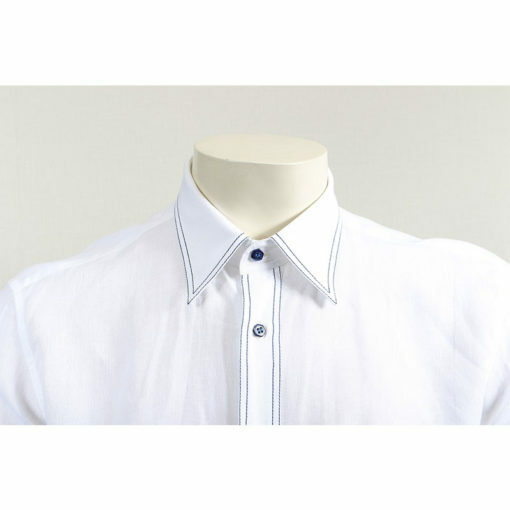 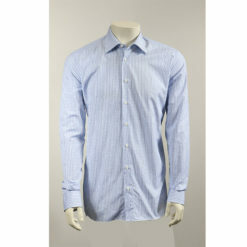 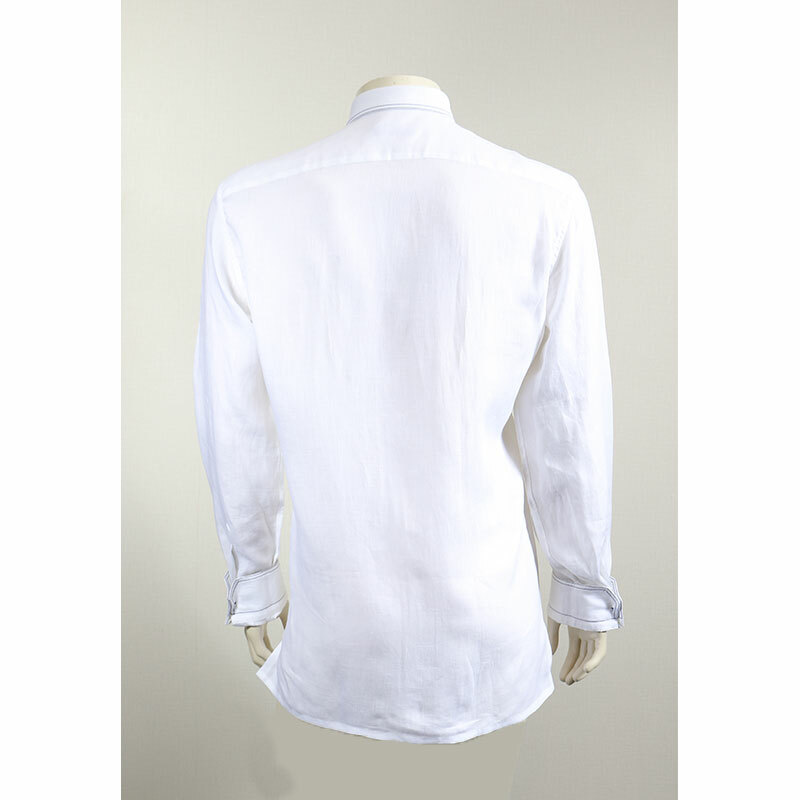 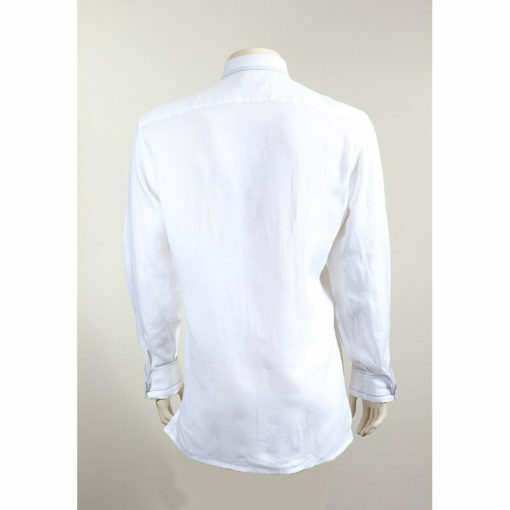 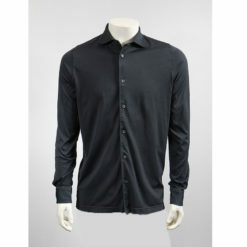 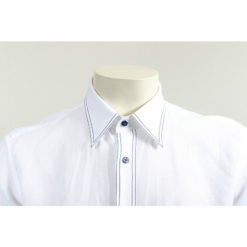 It is Italian Linen Material 100% with the blue stitching from both sides giving you an attractive and gentleman look. The button made it from Pearl. 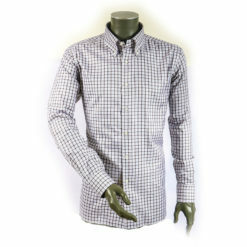 unique and a catchy look. 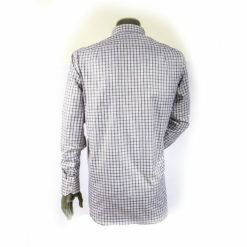 This shirt is designed for a regular cut.